Facebook marketing is usually the first step for any small business when they decide to go ahead with online marketing. Still wondering if online marketing is for you or not, check out the linked post. 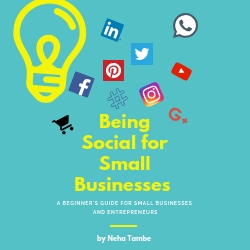 Facebook for small businesses is now a necessity and not a matter of choice, however, this is also true, if you wish to build a personal brand. It is similar to having a website address or a business card. But, just being there on Facebook is not going to get you any traffic. 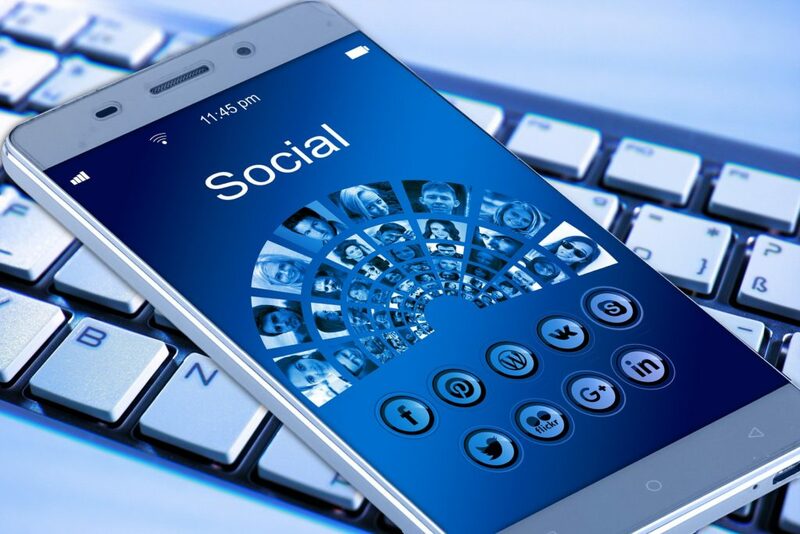 You will first share the page with your friends and relatives or even ask them to share amongst their friends, however, this will only give you limited exposure. Say, you have a great page on Facebook, but nobody knows about it, then is it going to help your business or brand? If you have similar questions check out these tips. Find groups in your niche and track their engagement levels. Join relevant and highly engaged groups. Share your tips or help others in the group. Add to the community feeling. Don’t just post about your products or brands but offer helpful advice, tips and share relevant articles. These nurtured relationships will act as your brand advocates. Network and build a strong base of well-wishers. While everybody is looking for something in the group, connect by fulfilling a need and build your reputation. Facebook wants you to spend more time on the site. It has been observed that images that have been directly uploaded on Facebook reach a larger audience. With the autoplay feature of Facebook, it is important that you upload your videos directly on Facebook. The cover photo is the biggest asset on your Facebook page. It is also the first thing that a user sees when he lands on your page. Make the most of it. Your present deal, the best images, and what you can offer should be your cover photo. If you decide to promote your page, the image that is used by default is your cover photo. There are a lot of tools in the market to do the heavy lifting. Use these tools to help you automate your posts. This will help you keep your community engaged. Use plugin’s that help highlight a portion of your text and convert them into shareable content. This immensely helps in quick share and wider reach for your content. Tools like Buffer help you schedule your posts in advance and HootSuite even helps you respond to comments. There are apps available for cross-posting as well, which will automatically post from Instagram to FB or Twitter and vice-versa. Keep using Facebook Ads at regular intervals to promote yourself and reach a wider audience. With custom budget and location targeting, you have good control over your budget and reach. Make use of it around product launches, book releases, talks or events that you will be promoting yourself or your business. On an average, every person has at least 200 friends on Facebook. Apart from this the person likes pages or is part of various groups. This means a lot of noise in the newsfeed! Apart from this Facebook has its own algorithm to decide what goes into the newsfeed. This gives you a slim chance of being seen by all your audience. Invest in clever copy and design. The one thing that will separate you from others is the visual appeal that you offer when a person scrolls down the newsfeed. Whether you own a site or a blog, keep it sharable. Add plugins that give easy sharing options, like a portion of text can be tweeted, images should be pinnable, and posts should have a social share button. Integrating your social channels on your blog/website is also a good idea. All this social share juice helps in optimizing your website/blog. As Google search results are based on intent, higher social shares mean relevant content. Bookmarking sites like Flipboard, StumbleUpon too help in improving visibility. These are some of the tips and tricks that you can use to improve your Facebook page and presence. Do you have some more? Do share in the comments below, would love to hear them! Love the post. It’s very informative and precise to the point. Facebook is always my better social media partner when it comes to marketing. I have really met many great friends in facebook. Engaging and helping each other is a great strategy to use the Facebook in a right way. Thanks for sharing your insights with us. A very important topic which often gets overlooked .Loved the detailed insights and your professional feedback on Facebook. Good post. Verry useful tips, Neha! Thanks for sharing. Oh My God Neha this is so very useful. I have always preferred Facebook to Twitter because I’m just not smart enough for 140 characters! I really need more activity on my page. You think FB ads rely work? Yes Tulika, Ads do work. Focus on your target audience. Facebook is actually great for business. I love how FB ads work. A very insightful post. I am sure that not many people know the potential that FB has beyond the normal social connect. I liked this post! !